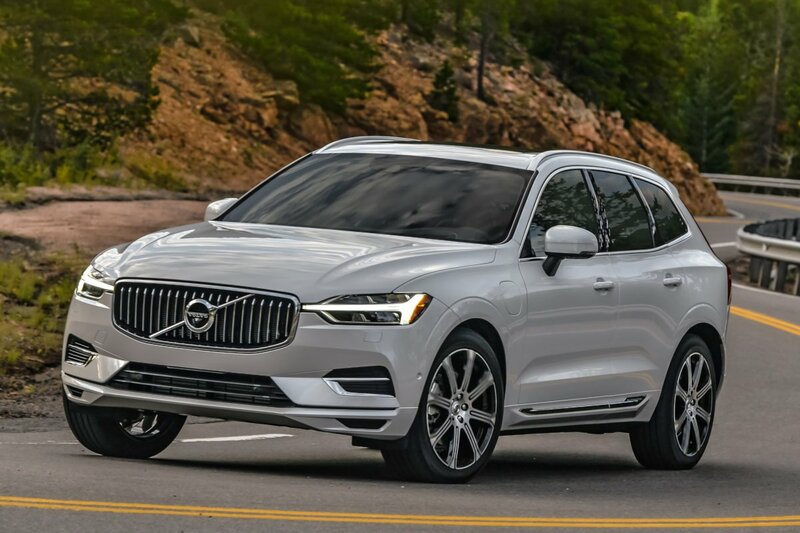 XC60 is available with a range of diesel and petrol engines as well as Volvo Cars’ award-winning T8 Twin Engine petrol plug-in hybrid at the top of the powertrain range, delivering 407 horsepower and acceleration from 0-100 km/h in just 5.3 seconds. I don't see a lot of Volvo's on the road. There's like 20 BMW's for one Volvo. It says "World" not just Philippines. I had the privilege of driving one in cross country EU, and I had to say that this suv(like any 1st world car/suv) is only as good as the road it drives through.